The first CubeSat spacecraft project being undertaken by the newly formed UK Space Agency will be UKube-1. This is being developed as a collaboration between an number of SMEs and Universities. UKube-1 will be a triple cubesat and is now expected to be launched into a low earth orbit in March or April 2014. 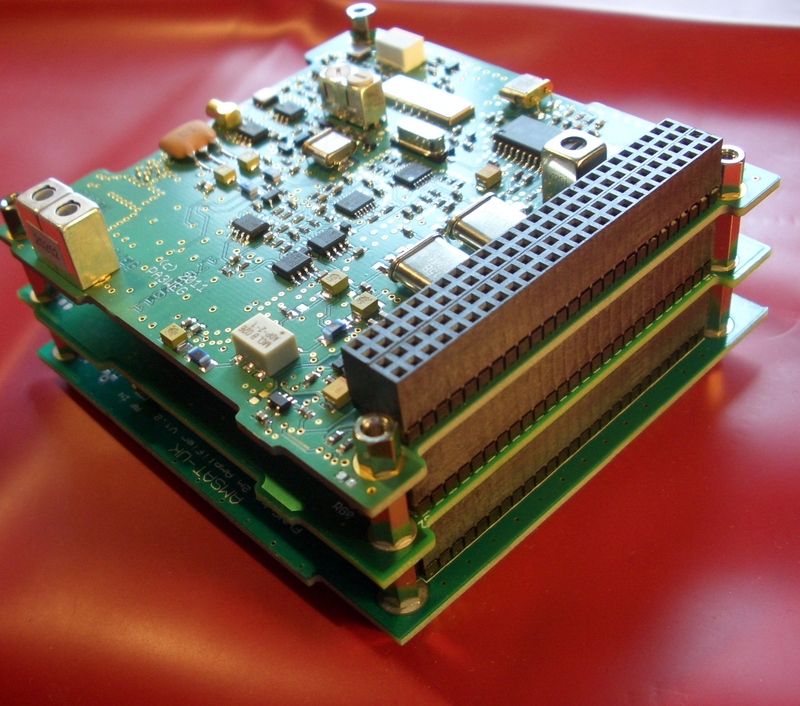 The spacecraft will carry three experimental payloads and, additionally, AMSAT-UK have been asked to provide a set of FUNcube boards. These will form the Educational Outreach that is part of the Mission Requirements and will also provide a redundant communications system for the satellite. In addition to the FUNcube payload, the other UHF/VHF radio transceiver that is being used on UKube also has a “loopback” mode of operation available for use after the end of the main mission. This mode provides a bent pipe FM to DSB single channel transponder for amaeur use, much as AO16 has done previously. To avoid confusion with the existing FUNcube-1 spacecraft we are using the term “FUNcube-2 on UKube” to describe this part of the FUNcube Project.